The ultimate retro game Mega Man Legacy Collection is officially getting launched on Playstation 4, Xbox One and PC on August 25th, Capcom confirmed earlier in their blog. For long time gamers, this is great news because it gives them an opportunity to relive their past in HD quality on their favorite next gen console or PC. The game is also coming on the Nintendo 3DS console and in retail boxes but that’s set for 2016. You will be able to purchase it digitally for just $14.99. It includes all six games from the past and bunch of additional features including art work, authentic characters among others. The retail edition however will be priced higher at $29.99. 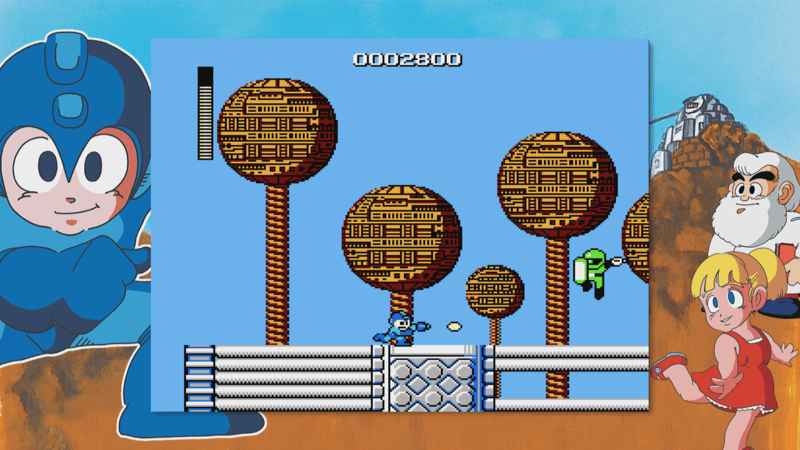 The beautiful 8-bit concept in the game is still there in Mega Man Legacy Collection but it has been recreated on the Eclipse engine which makes the new Mega Man more fluid and responsive to gamepads. The game includes a challenge mode, online leaderboards, museum with artwork, soundtracks and multiple viewing options.